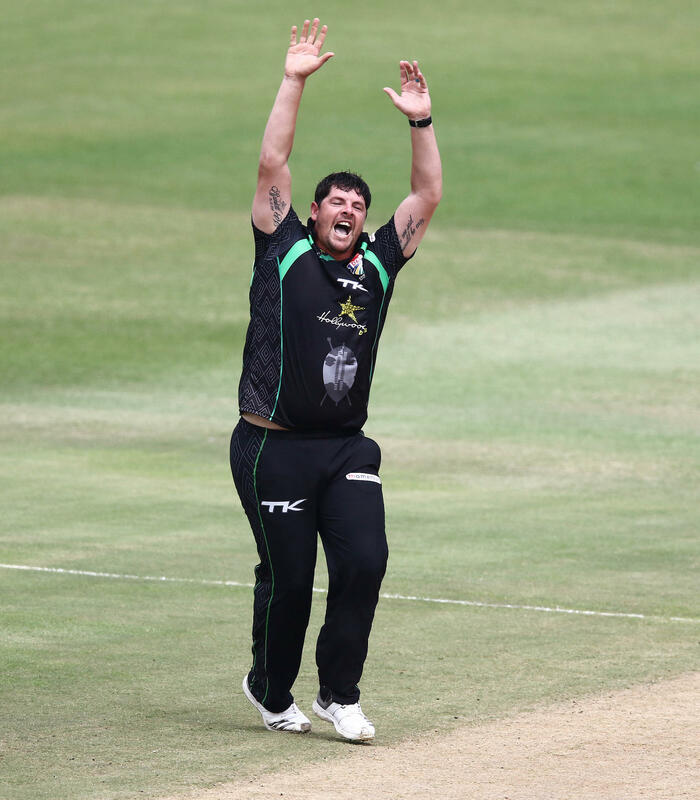 Durban – The Hollywoodbets Dolphins begin a massive week of four CSA T20 Challenge fixtures in eight days with a clash with the bizhub Highveld Lions at Kingsmead on Wednesday, hoping to build on their opening match win the week before. The Dolphins secured a four wicket win over the VKB Knights in their competition opener last week with Prenelan Subrayen and Marques Ackerman coming to the fore. The Dolphins will welcome back Robbie Frylinck for the Lions clash midweek. Their opening game was eventually won fairly comfortably, however it was in reality a lot closer, but assistant coach Imraan Khan thought that the team put in a good performance for a first outing of the new campaign. “I thought we managed the run chase really well on a tricky wicket,” Khan said. “At this stage of the competition we just want to get the win and that’s what we did. “There was a really important partnership between Marques (Ackerman) and Sibz (Makhanya) that helped us get across the line. “Our spinners were excellent too and our seamers were solid. A busy week starts for the Dolphins on Wednesday after which they travel to Benoni to take on the Multiply Titans on Friday and then travel down to Cape Town for a meeting with WSB Cape Cobras. Starting a busy shift like this well on Wednesday is a top priority for the side. “You obviously want to win every game and we know that it is a long competition but if we can win on Wednesday and have a good weekend we will be in a strong position. “We find that if we stick to our processes and concentrate on our game then the result should take care of itself,” the assistant coach added. Despite their Sunday loss to the Cobras, the Lions are a formidable T20 unit with the bulk of their squad forming part of the victorious Jozi Giants squad in the inaugural Mzansi Super League. Managing their big name players will be crucial for the Dolphins. “There are no easy games and Wednesday is going to be a tough one with a number of good players in the Lions side. “With that said the boys have worked hard so far this week and they are looking forward to the challenge,” Khan commented. Andile Phehlukwayo didn’t come through a Tuesday fitness test so will miss out on Wednesday’s clash but will likely be involved in the two away games this weekend. KZN Cricket is offering a two-for-one special on tickets for Wednesday night’s game. Tickets are available at ticketpro.co.za or at the stadium.